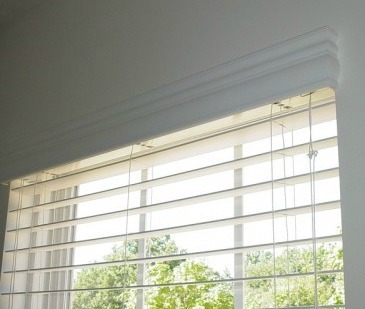 At Blinds Plus, we ensure proper, professional installation of all of our products. If your order exceeds $500, installation is FREE! Don’t leave it to chance, let our experts take care of the installation of your custom blinds, shades, shutters, and more.